Today’s post is from author Elisabeth K. Corcoran. Give it a read, and be sure to check out Elisabeth’s new book! I don’t know why I remember so vividly sitting in the car that cold, sad January morning, while my then-husband washed our car, and my kids sat in the backseat. They were tired and whiney, pre-teens who just wanted lunch and to be done with the day. It was one month prior to being threatened for the first time with the cruelest words anyone had ever spoken to me. And it was two months prior to me breaking the news to our little world of the abuse that had been going on for fifteen years. What I knew that morning was that my aunt had just died and we were on our way home from her funeral. And that my husband had just taken us to Wendy’s where the kids were only allowed to get hamburgers and water, no fries, and I couldn’t decide what to get if anything because my husband wasn’t getting anything at all, choosing instead to wait until we got home to eat, and I always gauged what I would get based on how much he spent on his order. So I remember struggling with this guilt and resentment and restriction that felt so disrespectful and intrusive on the grief that was supposed to have top billing that day. I remember a few days before when I told him that my aunt had died and he hugged me, and I felt emptier in that hug than if he hadn’t hugged me at all. I didn’t know then that that would be one of our last hugs. And we sat in the car, and I watched him walk around with the hose, his breath coming out in vapor because it was so cold, thinking he was crazy for not just paying the extra two or three dollars – two or three dollars that we totally had – to get a regular carwash on such a freezing day. And I was spent. And I just wanted to go home. And I remember how the sadness I was feeling about my aunt dying completely paled in comparison to the sadness I felt about my marriage’s constant dying, but I wouldn’t have said that to anyone then, because I was ashamed. I didn’t know then that was our last carwash as a family. I didn’t know then that was the last fast food run we’d make as a foursome. I didn’t know then that was the last family death we would walk through together. I didn’t know a lot of what I know now. But something in me must’ve known something was coming or shifting, because why else would I remember every detail of a carwash four years later? Because within months, every single thing would be different. My marriage would be on its way to being beyond repair and then, within a year, the time of death would be called on it. So everything changed and something died, and now, new life is springing up. Slowly. Painfully at times. In fits and starts. But it’s coming. And now instead of recounting all of our “lasts”, I’m celebrating as many firsts and new things as I possibly can. 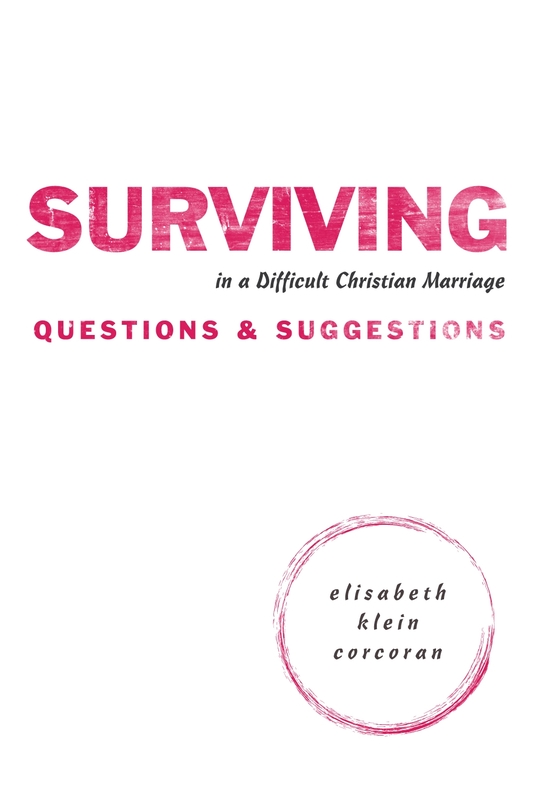 Elisabeth Klein Corcoran is the author of Surviving in a Difficult Christian Marriage and Unraveling: Hanging Onto Faith Through the End of a Christian Marriage, along with several other books. She speaks several times a month to women’s groups, and is a member of Redbud Writers’ Guild. 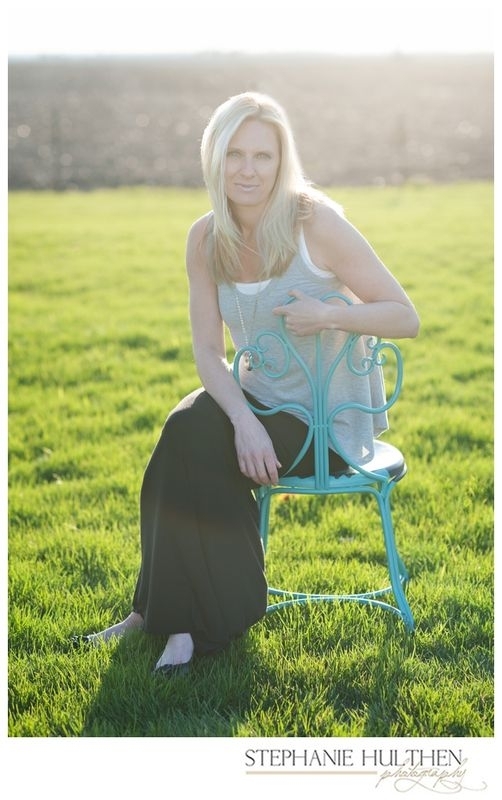 She has been featured on Moody’s In the Market with Janet Parshall, This is the Day with Nancy Turner, and Midday Connection with Anita Lustrea.She lives with her children in Illinois. Visit her online at http://www.elisabethcorcoran.com/difficult-marriage-divorce/ or https://www.facebook.com/ElisabethKleinCorcoran. She is the moderator of two private Facebook groups: one for women in difficult Christian marriages, and one for Christian women who are separated or divorced. Email her at elisabeth@elisabethcorcoran.com if interested in joining. If you’d like to support Elisabeth’s work, go here: http://www.patreon.com/elisabethkleincorcoran. This entry was posted in Guest Post and tagged Christian Marriage, Divorce, survival. Bookmark the permalink. Elisabeth, thank you for opening your heart and thoughts to let others see what an abuse victim feels and thinks. You are helping victims and the people who love them. Elisabeth, thank you so much for exposing the raw emotion of what it’s like to live in a difficult marriage. Your voice helps so many others in need, who need that “me, too!” strength to make it through. Your words are a help and blessing to so many! I’m humbled that you’ve chosen to share your story here.